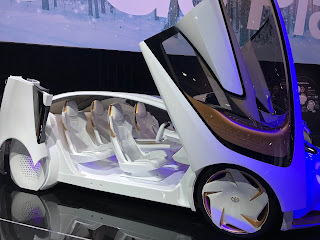 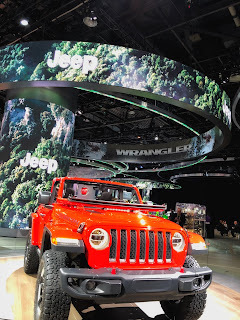 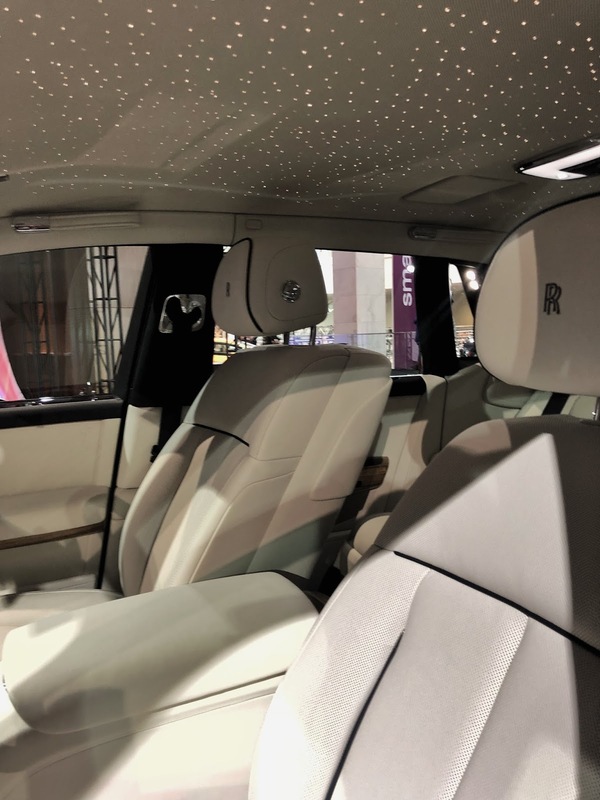 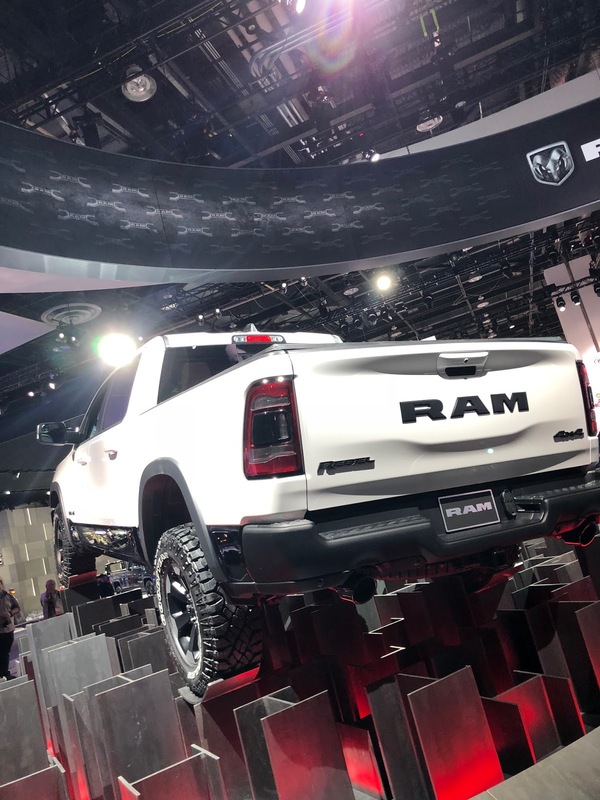 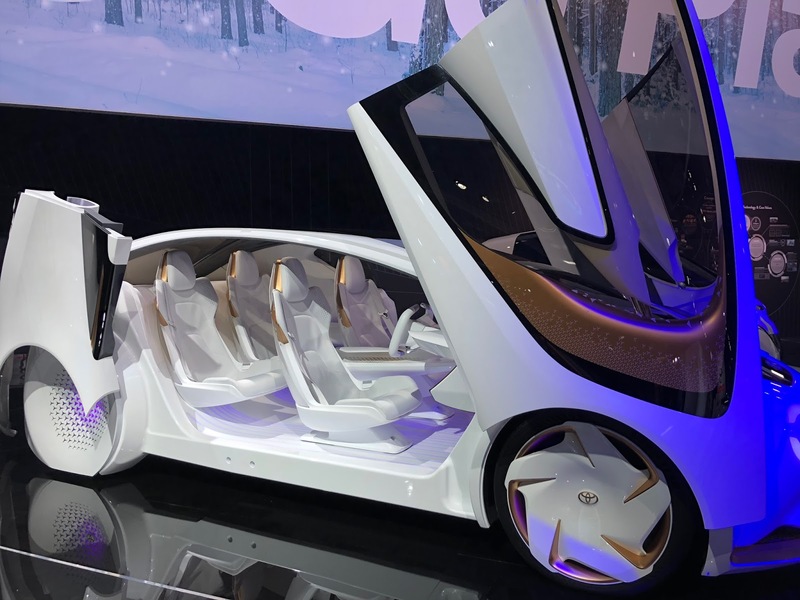 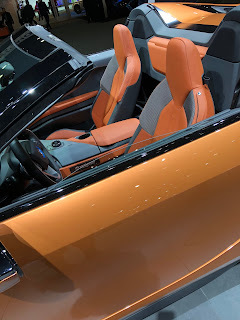 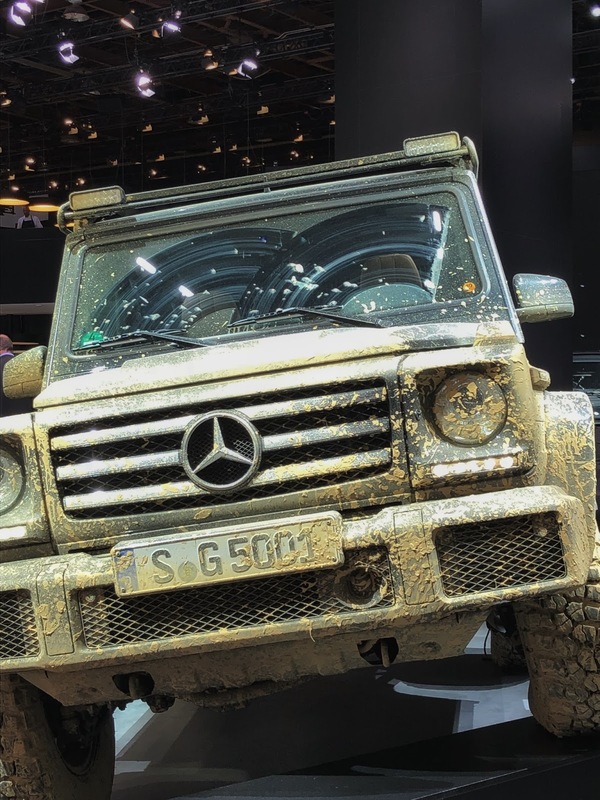 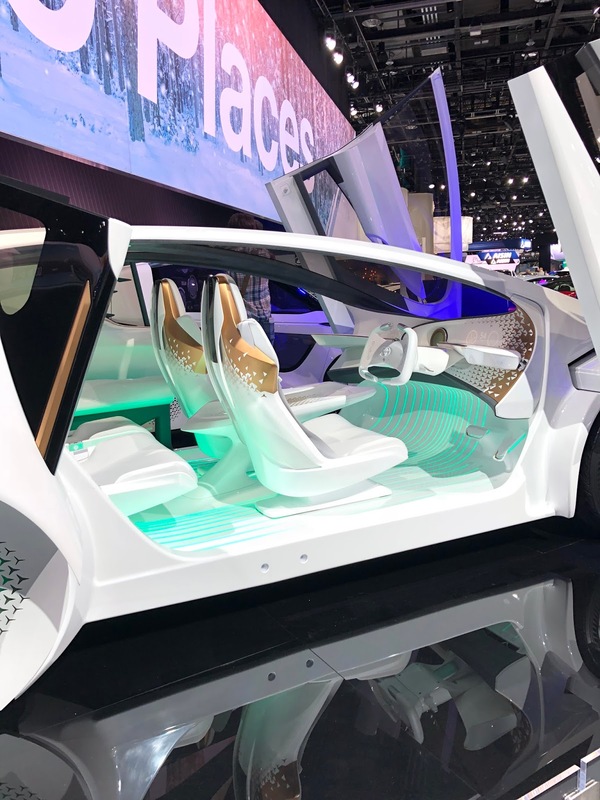 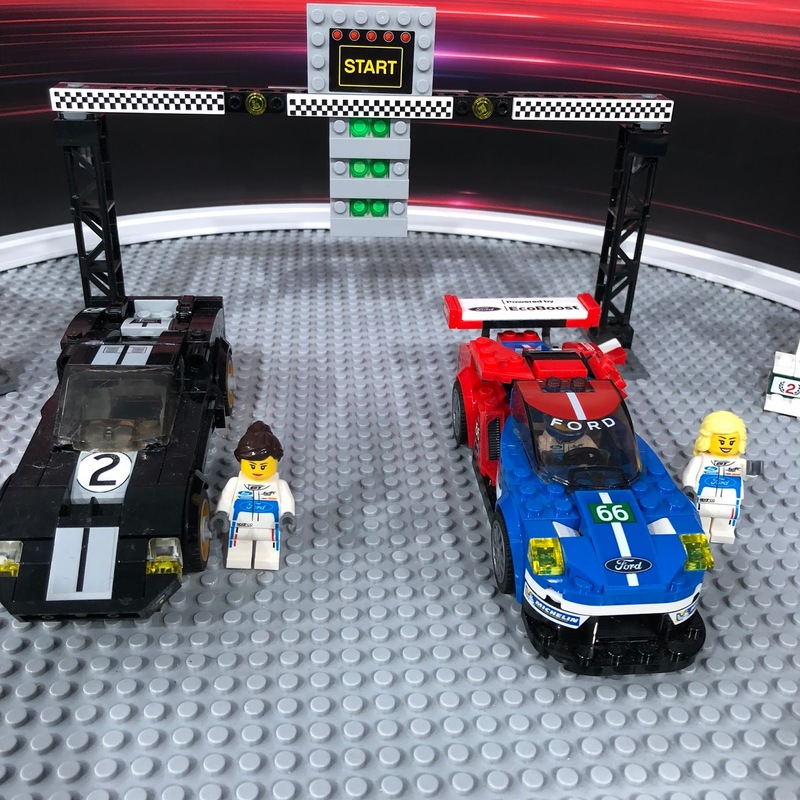 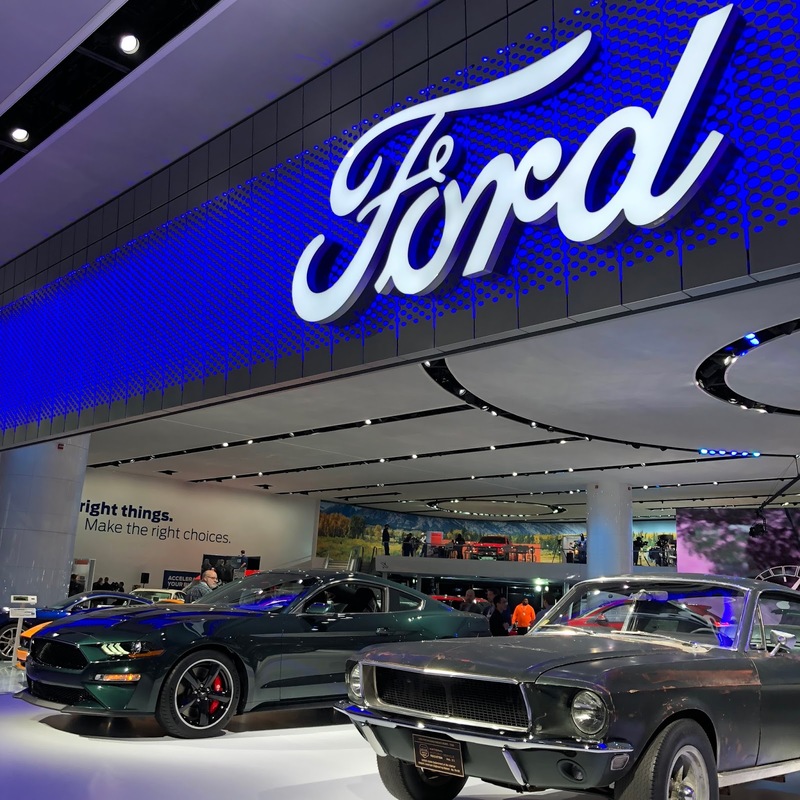 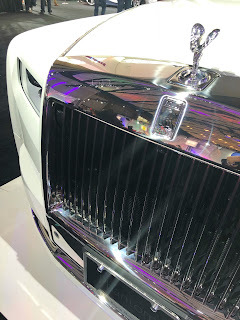 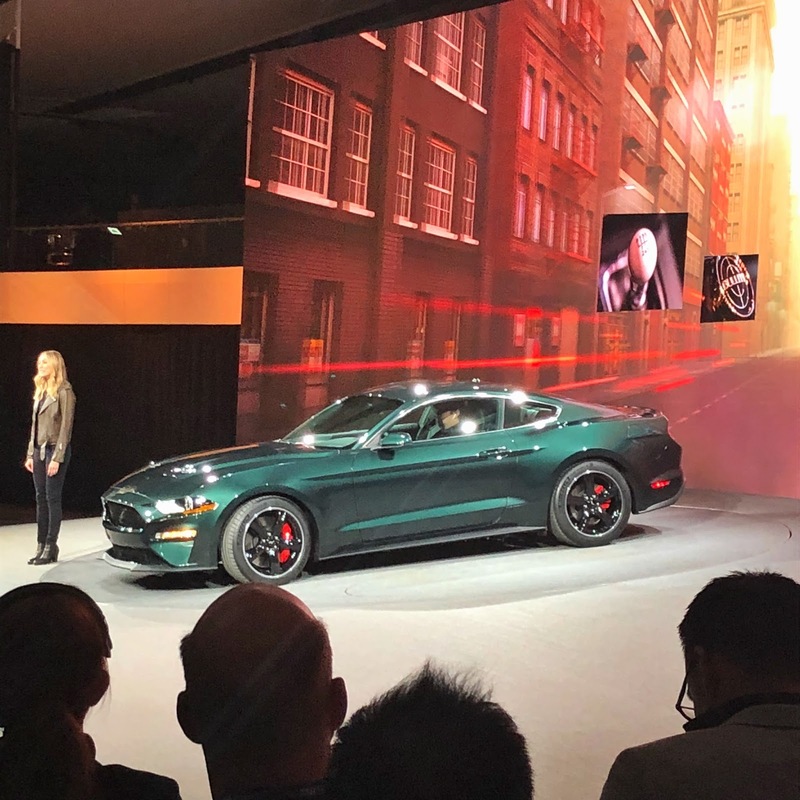 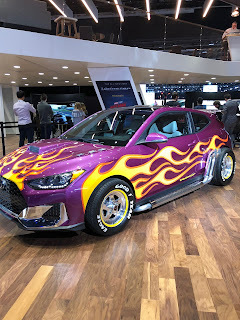 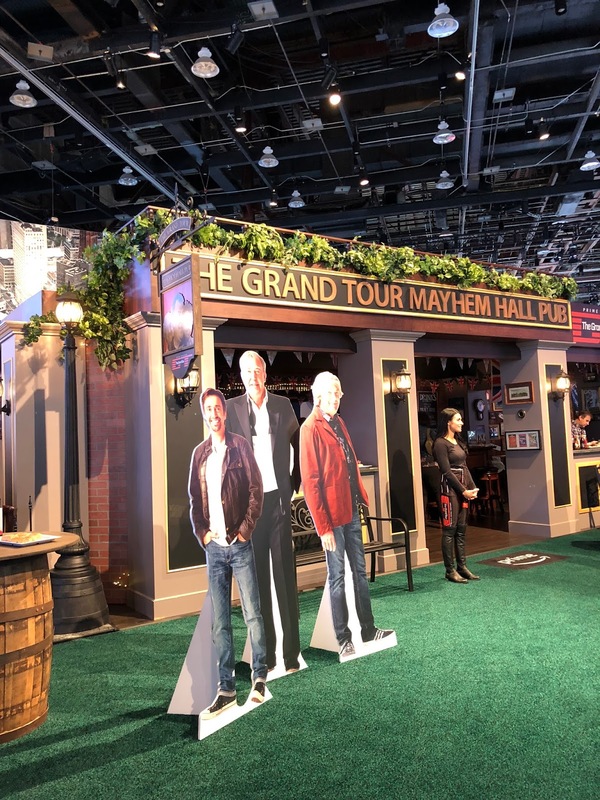 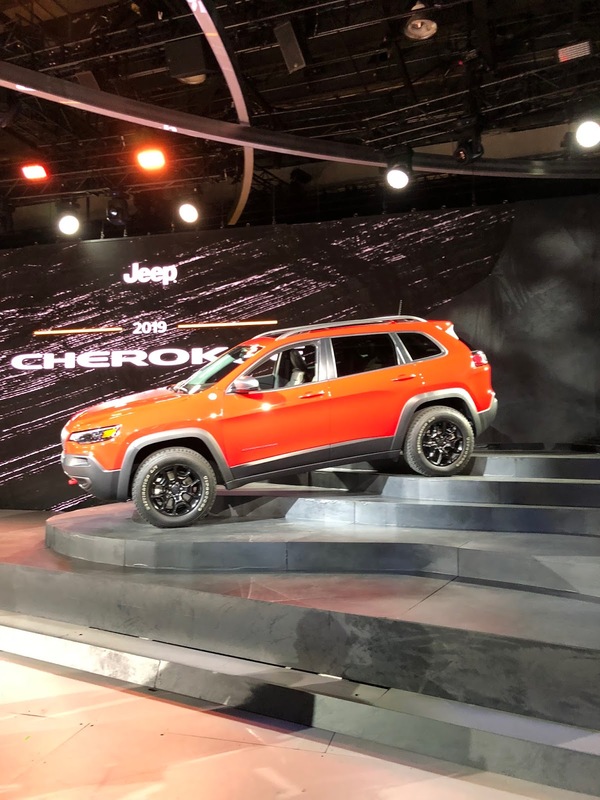 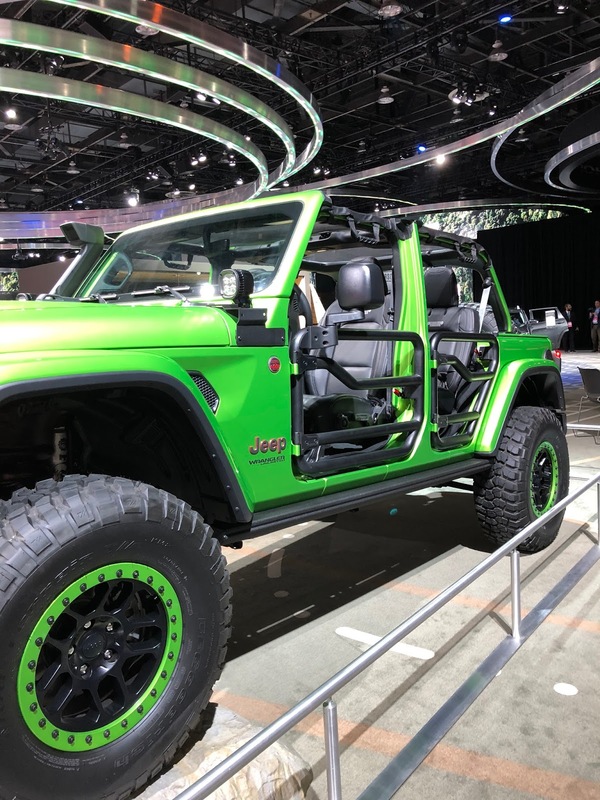 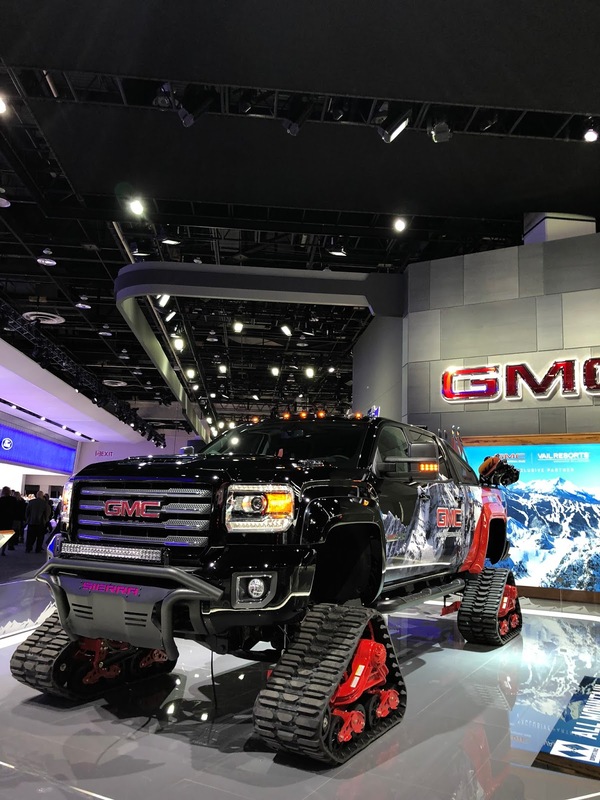 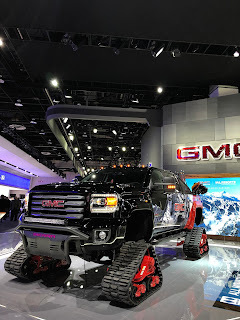 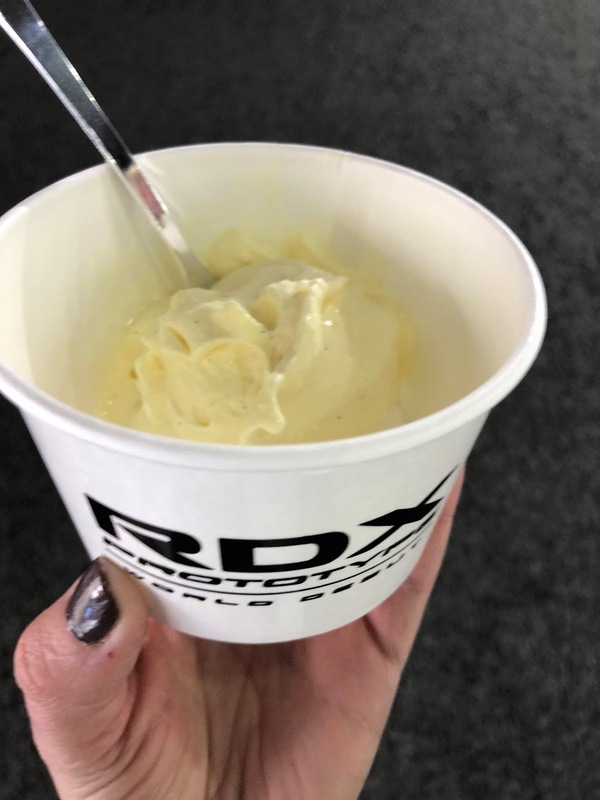 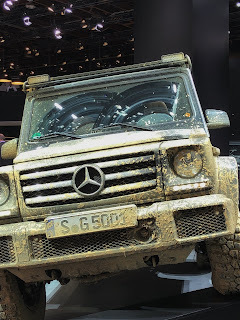 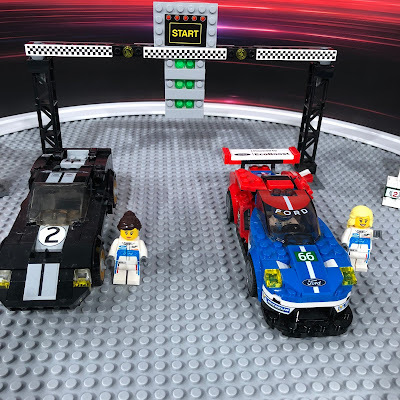 The North American International Auto Show has touched down in Detroit, and I recently had the opportunity to check it out for media days thanks to A Girls Guide to Cars. If you’re attending I highly recommend visiting Ford, because they have some super fun activities for you. Don’t forget taking a trip to Jeep, that new Wrangler is gorgeous – I would love to hit the trails with it and dirty it up. 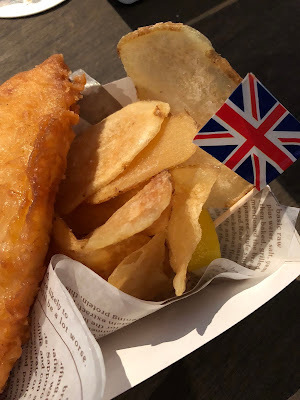 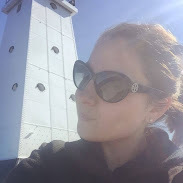 Here’s a peek into what I saw…..